With the domestication of different types of game to domestic animals once the large clash of interest between humans and the predators, all began in front with the ancestor of our dogs? the wolf Canis lupus. In these long humans managed passed times, by representing its cattle of which the basis for surviving always in its sphere of influence held. Even over night with this together under a roof slept. He found support thereby by a representative of the Canis familaris, the herd protection dog. These dogs show very much minted the “behavior of the territorial defence like the wolves with weakened hunt and rush-rubbed. In the entire behavior these herd protection dogs will call a quite special form of the house dog. Also in their appearance one can determine agreements. All are characterised by a large, massive body, as well as by broad, strong headings, highly set small, almost pendulous ears disappearing in the coat. The tail is always rolled in peace hanging carried with excitation and attention with many over the backs. 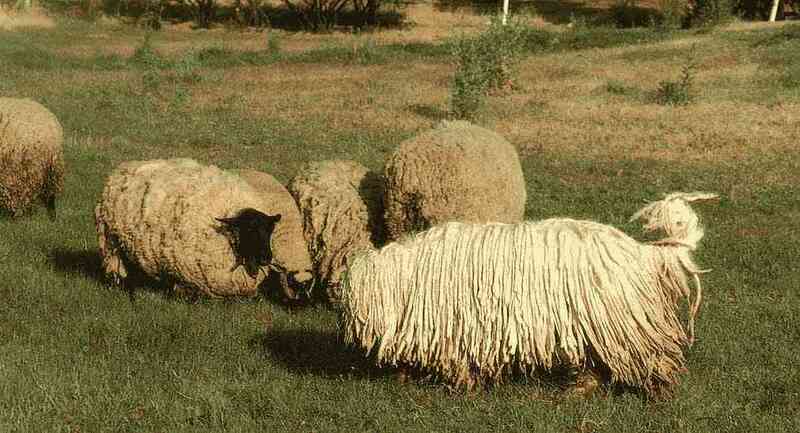 By their exterior these dogs merge often optically with the cattle which can be protected, actually often a wolf in the sheep fur. Opposite utilizable cattle these dogs are bearing tolerant and this, when correct acclimatizing as booty would never regard. Independently and without each requirement of a human guidance they accompanied the herds of cattle with the daily pasture course or migrations over in moments of the threat them entrusted of the animals calmly with circumspection of their actual function fair to become, resisting and driving out predacious animals. To what extent the Do Khyi contributed to developing these herd protection dogs as ancestor can is not proven, all the same behavior, a similar body stature is too own. Not to also point after the European continent was settled from Asia by humans and also later people migrations from the Asian-space proceeded is such an assumption over distorting shank with this, or the descent of the herd protection dogs from the DO Khyi is really not to exclude. 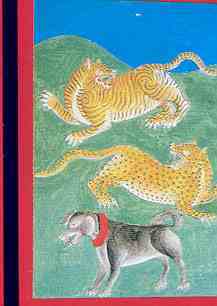 Source of picture: " Tibet"
By means of that proceeding described attitude way of the utilizable cattle under too the herd protection dogs approximately up to the end 18 of the century world-wide the equilibrium between the predators and the interests of humans as a cattle breeder one held. On the basis of an ever closer settlement of humans above all the European continent, the conditions of the animal husbandry and it changed were no more function for the heavy herd protection dogs available. Now humans needed the participation of the lighter, dependently operating guarding or shepherd dogs. Only in remote regions was preserved the sphere of activity of the herd protection dog and thus preserved. The clash of interest between humans cattle-holding and predacious animals flowed into an intensive pursuit and destruction of the “predacious animals”. In many regions the booty grip arms were exterminated. Meanwhile world-wide estimated only about 130,000 wolves live. Surviving of the Canis lupus, the ancestor of all of our housedogs became questionable. 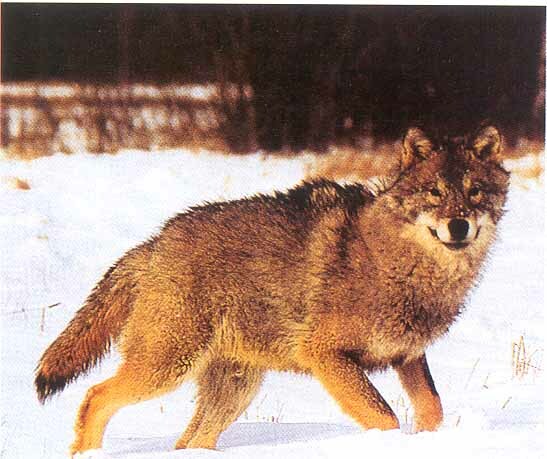 The wolf as one of becoming extinct threatened animal species must be protected. Here also today again conflicts between the animal and protection of species and the cattle holding result. The application of the herd protection dog was again discovered, even the mechanisms for the meaningful application of these dogs had to be learned again. 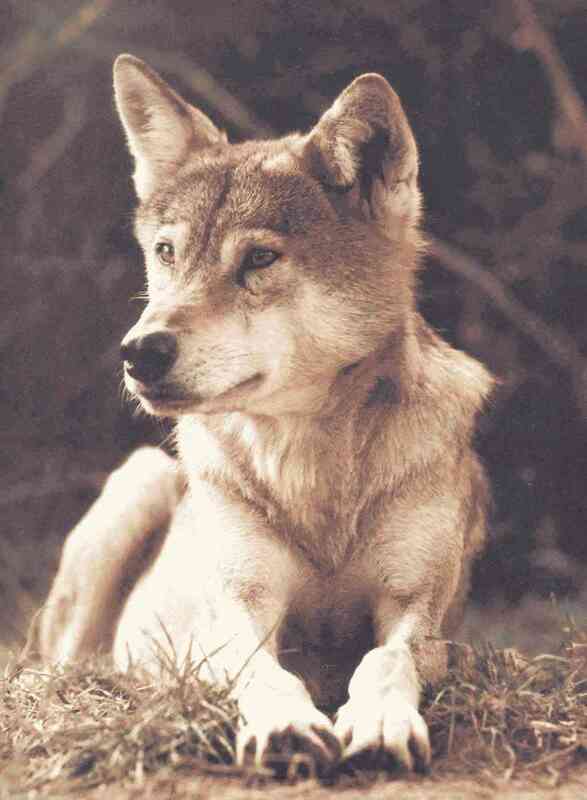 It is firmly that all herd protection dog programs for a success of the wolf protection became. The cattle breeders let themselves be convinced slowly of the fact that protecting the herds of cattle is to be preferred by dogs of the destruction of the wolf practically. The assigned dogs save the application of poison seals and rifle and the wolf deliberate themselves again upon for it more “easier” to hunt animals. Here it quite ful-fills it by nature assigned the function of the maintenance of the game stock, which for the health and vitality of the game in addition, the often over-feasted plant new generation is from use. These projects for the protection of the wolves in their last retreat areas are usually financed and executed by small protective associations. Representatively of many the society is located for the protection of the wolves e.V in Germany. Each interested one can takeover for the support of the work sponsorships for wolves in addition, for active herd protection dogs. More for the topic of wolves? - see under "links"